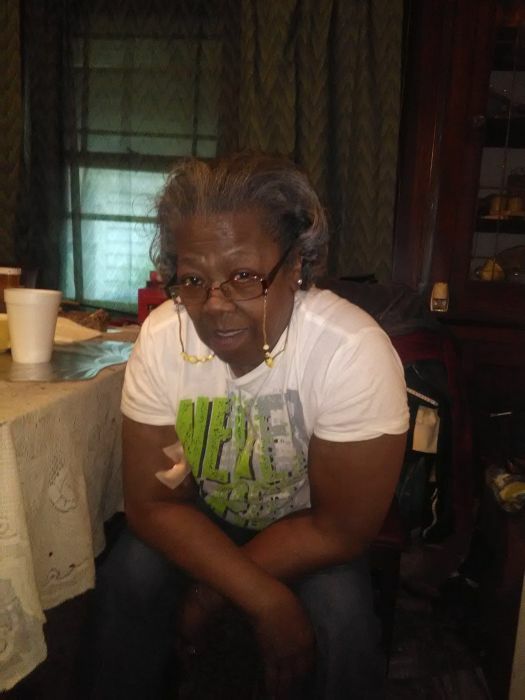 Alberta Vickerstaff (73), called to eternal rest January 30, 2019. Beloved wife of Lamar Vickerstaff. Loving mother of Rickey Chears, Pamela Hopkins and Bridgette Chears. Grandmother of 8. 1 sister Earnestine Woodard proceeded her in death.